Château La Marzelle 2011 Magnum. 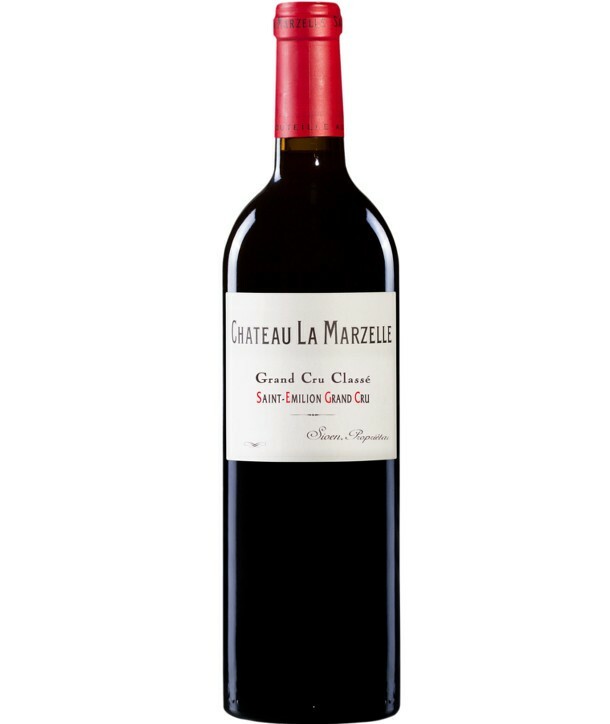 Château La Marzelle in 2011 has a ruby color. 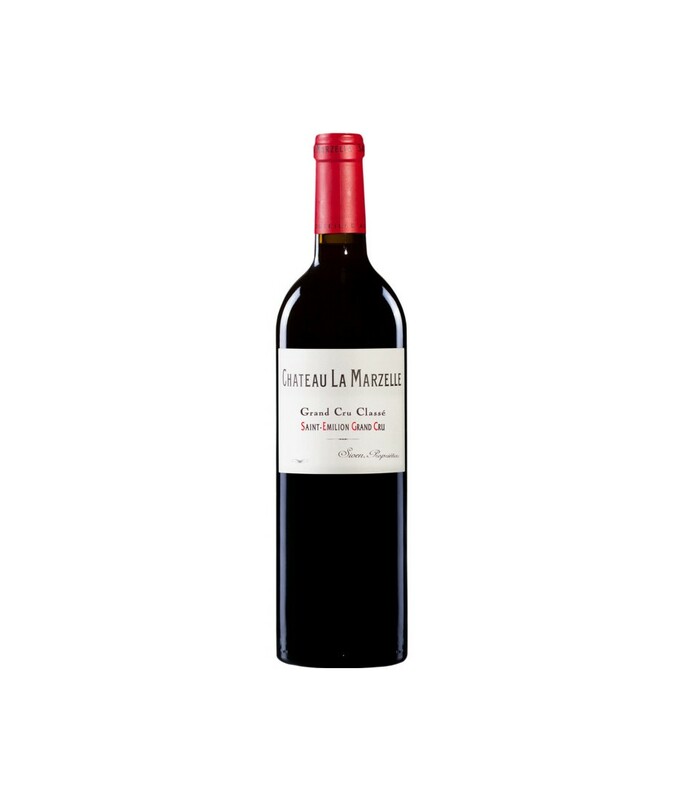 On the nose aromas of red fruits, vanilla and toasted baric notes. 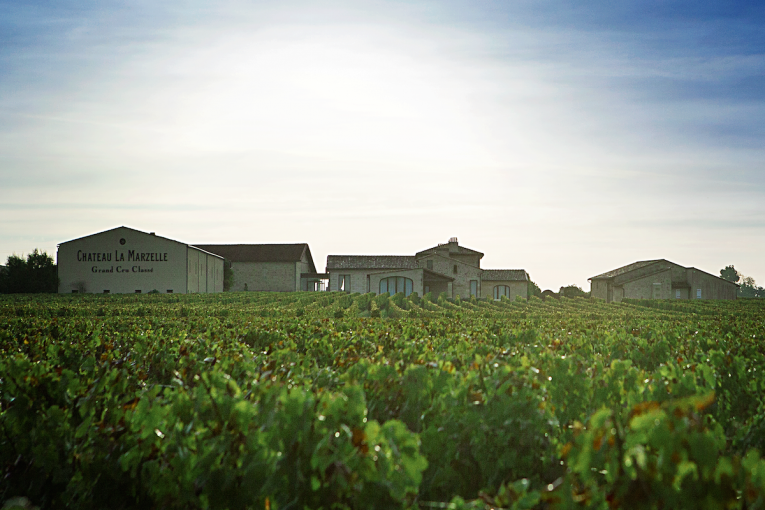 The palate is full-bodied with Kirch flavors, plums with frank tannins. The finish is long and tasty. 68,50 € tax excl. 82,20 € tax incl.